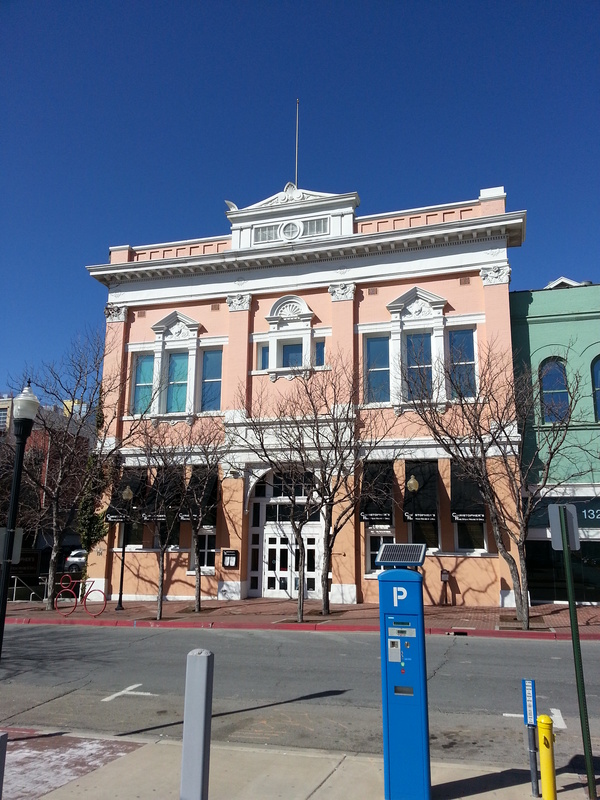 The Oregon Shortline Railroad Company built the lower, eastern section of this building to house its offices in 1897. Shortly thereafter, the Salt Lake City School Board contracted with the railroad to build the small annex and larger, more elaborate building to the west. This was the first building in Utah specifically constructed to house a high school. Neither the railroad nor Salt Lake High School, however, lasted long at this location. Between 1905 and 1940, the Utah National Guard occupied the building. The Western Newspaper Union leased the building in 1940. The building was rehabilitated in the early 1980s to house three restaurants and offices.